Join our email list using this form to get announcements of events - open to all! 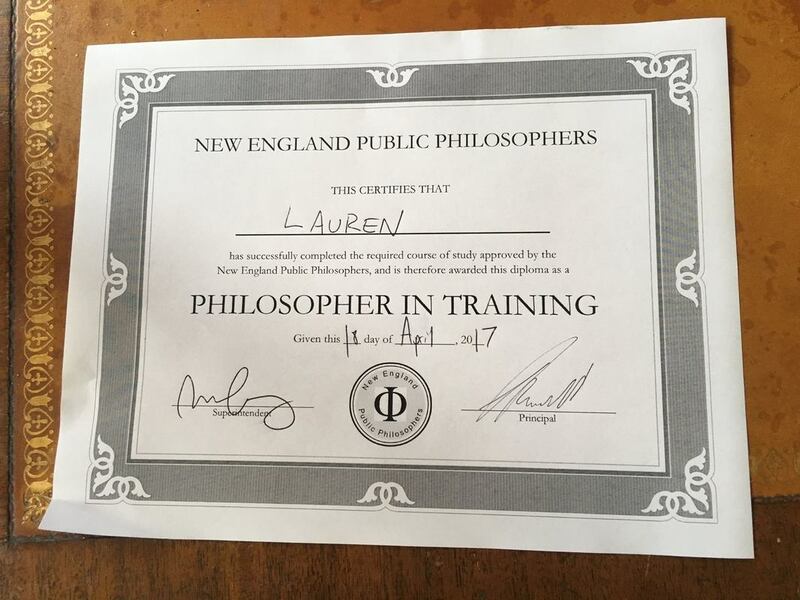 We are a group of professional philosophers living in the New England area who believe that philosophy has much to offer the general public and that philosophers have much to learn from others. ​We sponsor public events in which philosophers reach out to communities to share the joys of philosophy, stimulate discussion, and learn about what matters to those who love to think, question, and wonder. EVENTS: If you would like to be on an email list to receive announcements of activities and events we organize, please use this form. MEMBERS: If you are a professional philosopher (active or retired, graduate student or faculty) and would like to join our group, please use this form. ​Here is a current list of our members.